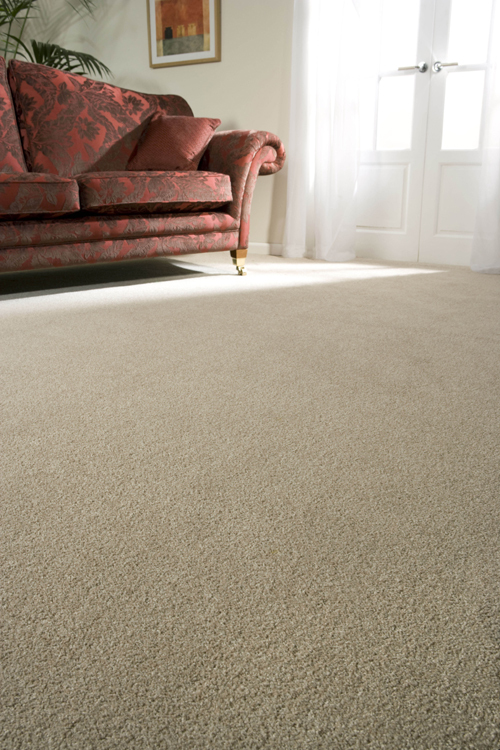 We fit a huge range of carpets which are always of the highest quality, whatever the material you choose to use, for example, pure wool carpeting, hard wearing Twists, Wiltons, patterned and more. Well-established with a proven track record of first class customer service supplying and fitting quality carpets in Worthing, Littlehampton, Lancing, Arundel, Steyning and throughout West Sussex. Choose from leading UK manufacturers such as: Brockway; Abingdon; Axminster; Brintons; Wilton Royal; Cormar and Tredaire amongst many. Carpets are a versatile type of flooring because of the many material options, colour options and price options. Most homes utilise carpets in at least some of their rooms. 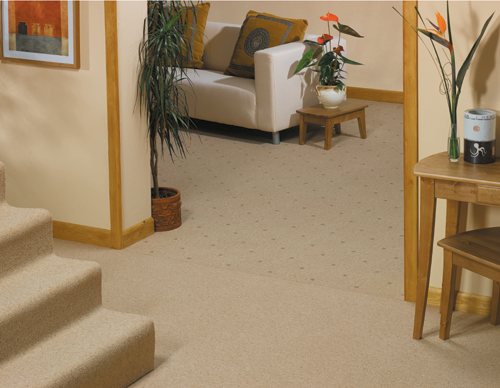 This is mainly because carpet is generally warmer and more comfortable to walk on than most other types of flooring. When we fit your Sussex carpets we use all the necessary and relevant flooring accompaniments such as underlays, grippers, stair rods and door bars. These are all required to both keep the carpets in place and create a plusher feel underfoot. Carpet as a floor covering provides homeowners with sound insulation, energy savings, underfoot comfort, is fairly easy to clean and offers a safe, non-slip type of flooring. It also offers good wear and non-allergenic properties, with the flexibility for individual creative design. We fit your carpet perfectly so there are no corners which do not quite meet, or raised areas of carpet where it has not been smoothed to the edges of the room properly. We use all the latest tools to fit your carpets and we can remove all the furniture from your room(s), remove and dispose of your old flooring and then replace your furniture if you wish. Our Burgess Flooring carpet experts can offer extensive advice on the types of carpet to choose depending on what your requirements and needs are. We can recommend suppliers, materials, colourings and more. We supply and install to all of the outlying villages in Worthing including Findon; Ferring; Goring and Rustington. We always find solutions to tricky room layouts or floors which are uneven. This is more common than many people think, especially with older houses. Just click on the links to find out more about our skills and what additional products we offer our Sussex carpets clients.